Tighter regulation of wood-fired boilers is the subject of a suit by seven states against the U.S. Environmental Protection Agency (EPA). 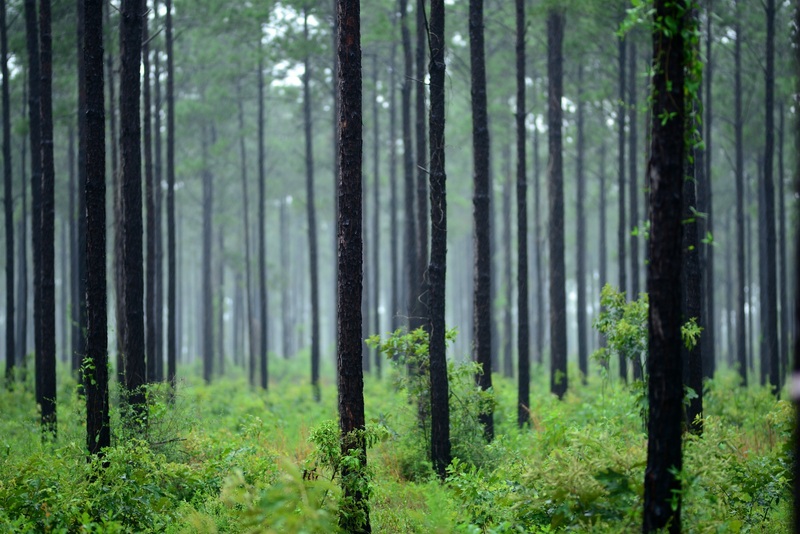 The case holds direct implications for firewood manufacturers and wood pellet makers. “EPA's regulations simply haven't kept pace with the proliferation of wood-burning devices or the availability of cleaner-burning units," said New York State Attorney General Eric Schneiderman. "Smoke from residential wood-burning heaters poses a serious health threat." Filed October 9 in Federal District of Columbia court, the suit asks EPA to require small wood-fired boilers to burn cleaner. It was initiated by a coalition that includes New York, Connecticut, Maryland, Massachusetts, Oregon, Rhode Island and Vermont. 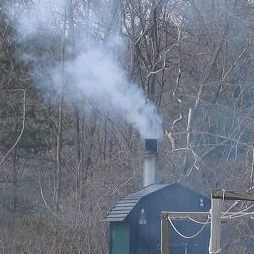 According to Vermont's Outwood Wood Boiler website, 19 states have moved to regular smoke from wood-fired boilers. “This lawsuit aims to force the EPA to comply with the Clean Air Act and provide overdue leadership in requiring new wood heaters to meet stricter pollution standards," Schneiderman said. The coalition said that wood smoke contains several pollutants, including fine particulate matter - soot - linked to asthma and heart attacks, and cites EPA data that, soot emitted from wood-burning devices comprises 13 percent of all soot pollution in the country. Residential wood combustion is responsible for spikes in soot air pollution, the state group said. Depending on the outcome, the wood boiler suit could also influence public opinion around EPA's MACT boiler regulation. Many wood manufacturers and saw mills operate wood fired boilers in their production processes. Research published recently by the American Geophysical Union/Journal of Geophysical Research, concludes that burning of woody biomass emits black carbon, a major component of soot which is, according to the study, is the second largest contributor to global warming after carbon dioxide.